The so-called Design QR barcodes move things on a step from plain black and white squares to spruce them up with personalized logos and even moving pictures. Although no new functionality is added, the thinking behind the development is to catch the eye, drawing attention to the new codes and thus to whatever mobile websites they link to. As with advertising on regular internet sites, more clicks on mobile sites equate to more revenue for advertisers or greater exposure for non-commercial sites. 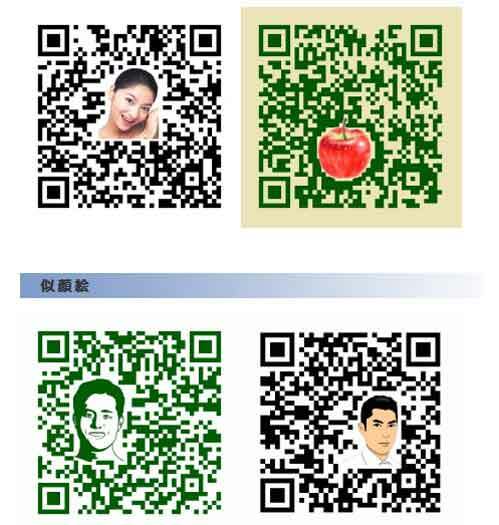 Examples given by IT DeSign, the company behind making QR look better, include portraits in barcodes that connect to online resumes, cutlery to indicate a restaurant and, of course, cutesy characters just for the heck of it. With a concerted effort to promote Design QR due to begin in Japan later this month, it seems likely that our initial gloomy prognosis for the dotty little squares was a little premature.